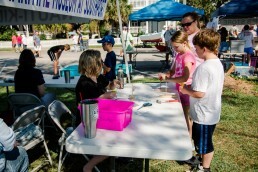 The North Carolina Maritime Museum at Southport is pleased to announce its participation in the Ninth Annual Southport Wooden Boat Show. 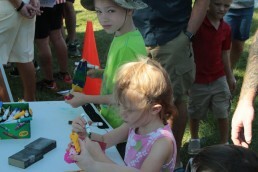 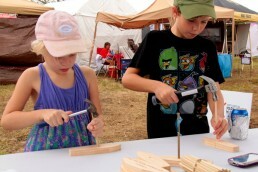 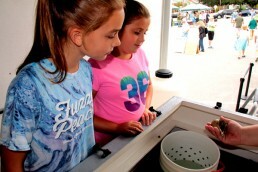 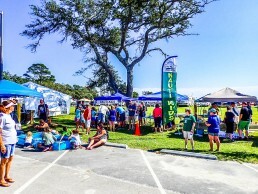 Staff and Volunteers will be onsite at the museum tent to assist little sailors as they build their own wooden boats, and test their sea-worthiness in a safe, adjacent pond. 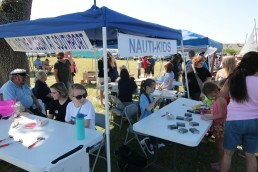 Ted Dingley and Jim Hummer have created wooden hulls to be completed by the Nauti-kids with masts, sails, decals and paint. 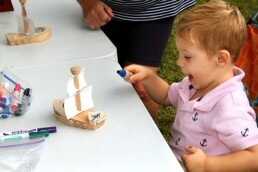 Come sand and sail with us; it’s free, and it’s all in fun! 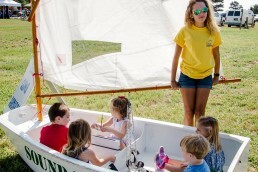 “Learn to Sail” or “Climb Aboard”: Kids can climb into a flat bottom skiff with sail and manipulate lines as if sailing it.